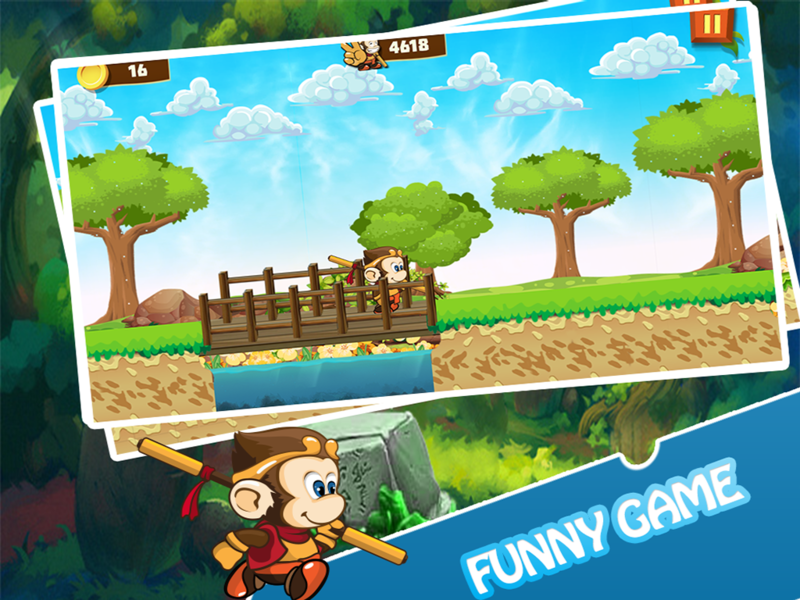 King Monkey Game is an adventure endless run game builded using buildbox software. 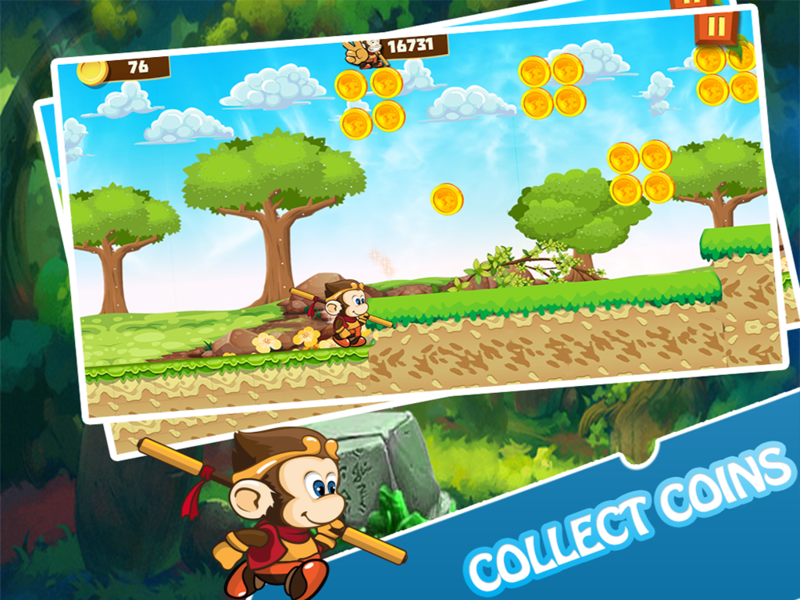 the game is easy to play you have just to avoid obstacles and earn coins as much as you can. 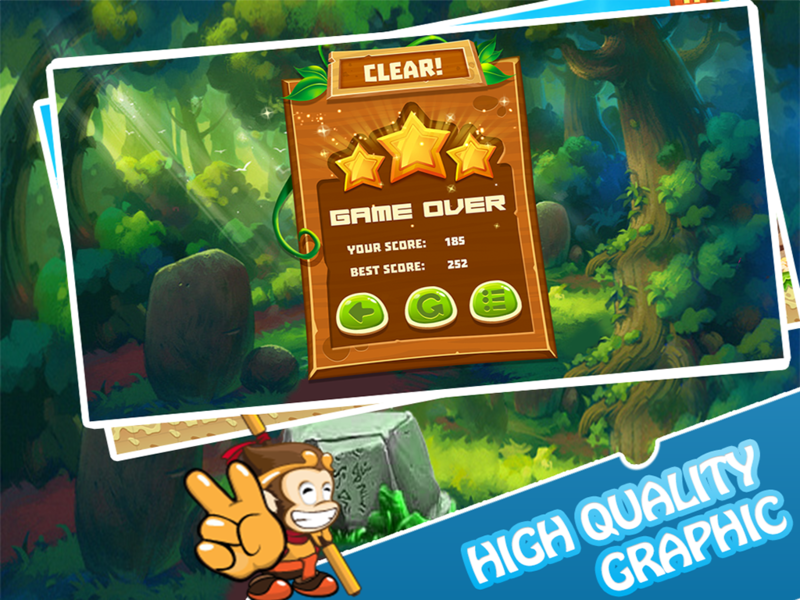 Have fun with the cute character and do your best to get more coins, jump higher,fly and enjoy the game. 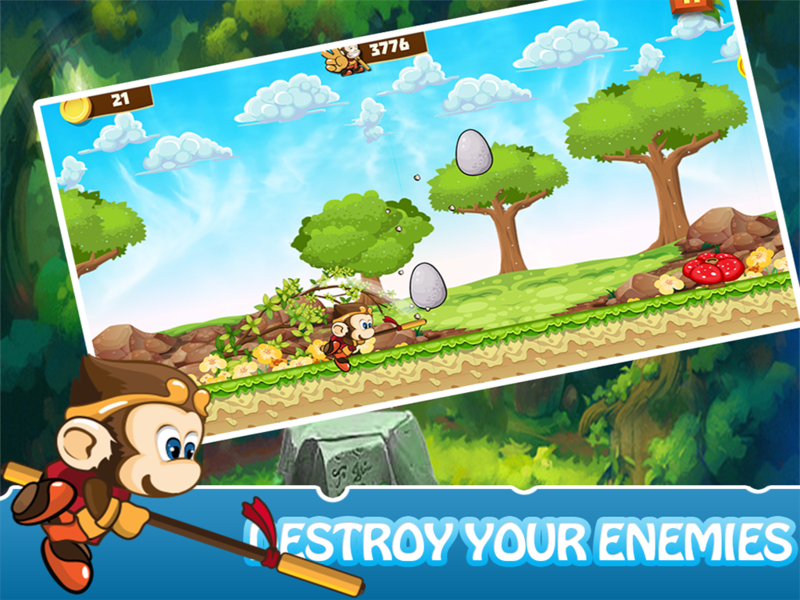 This game is made with buildbox designed our own graphics in photoshop so you can easily reskin it.You have to just change some assets and value and you are ready to upload. With the leaderboard feature now you can share your score and compete with all the other players around the world.